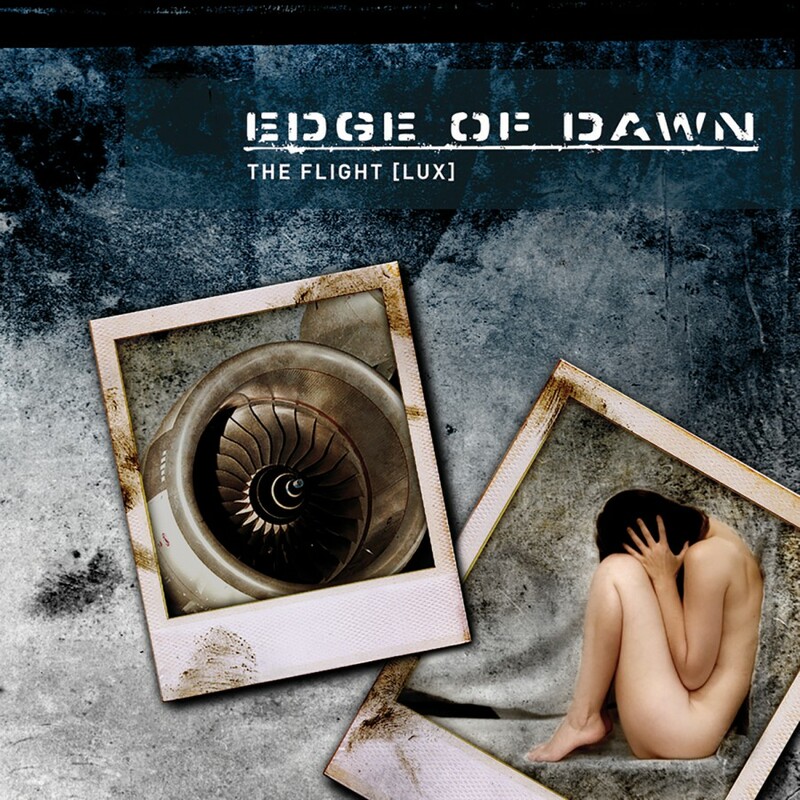 Signing with Dependent Records in Europe, and Metropolis Records for North America, the duo released their debut EP, The Flight [Lux] in late 2005. Comprised of five original tracks and four remixes, the dichotomy between the songs, the lyrics, and the backgrounds encompass the central motives of the band. Seldom does a band achieve such contrariness in such a short amount of time, and even more seldom does the musical quality stay so high. 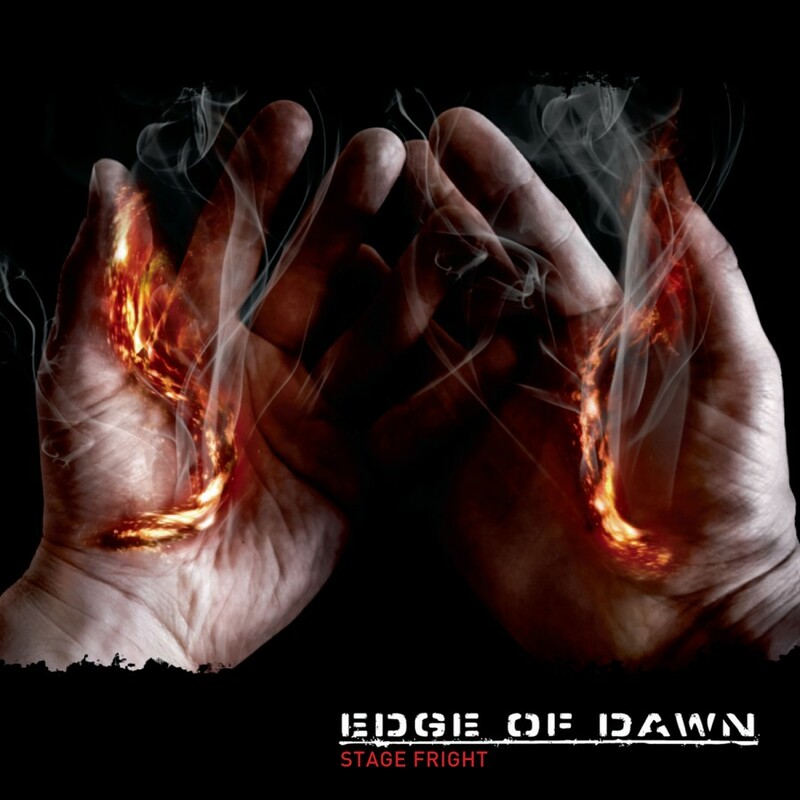 Although the music sounded like it was created by a veteran of the dark electronic scene, the debut release garnered much praise and eager anticipation for release of their debut album. 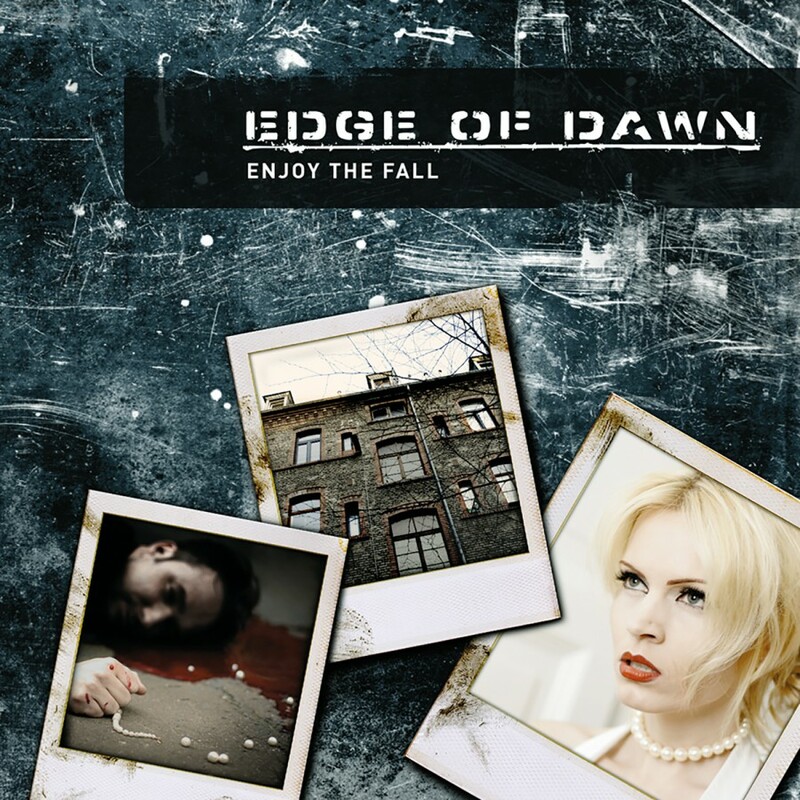 With the waters tested, Edge of Dawn quickly began working on the full-length debut which was to become2007s Enjoy The Fall. Wanting an epic album that would stand with the best of them, they crafted the album to be not only pleasurable and danceable, but also meaningful. Thematically, Enjoy The Fall focused on a main character who is afflicted with Borderline Personality Disorder (BPD) and his girlfriend who is driven to the brink of insanity and eventually ends her nightmare by pushing him out of an open window. The album beautifully (horrifically) weaves the imagery of their fatal relationship though a dynamic thrill ride of compositions. The rollercoaster begins with the eerie opening intro, All Coordinates Are Wrong, only to immediately plunge into the adrenaline fueled Black Heart. The journey continued through their psyches by utilizing a myriad of tempos, melodies, bass lines and vocal styles. High point emotions (dance tracks: Black Heart, Elegance (Version), and The Nightmare I Am,) come together with low points (ballads: Descent (Version), Beauty Lies Within, and Chamber Six) to create one unforgettable album. 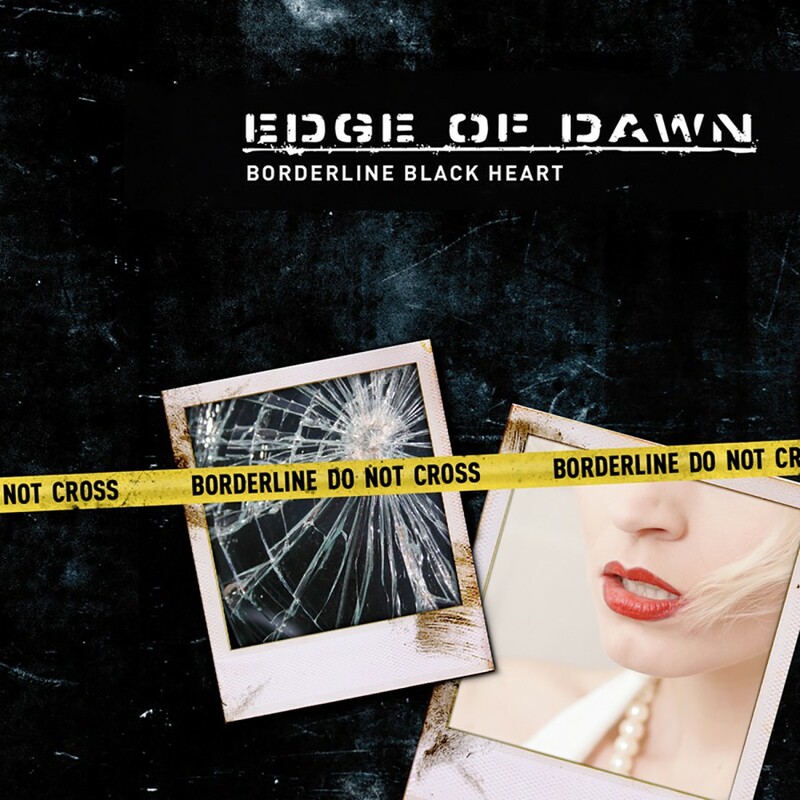 Hot on the heels of the album Enjoy The Fall, Edge of Dawn returned with the follow-up EP Borderline Black Heart. For 2010, the band is poised to release their newest opus, Anything That Gets You Through The Night. Vocalist Frank M. Spinath explains The title purposefully leaves room for your imagination. The central theme of the album is survival, but in many different ways and under different circumstances such as pressure, danger or lust. Everything is allowed, if it serves the purpose of surviving the night. I like the idea. What would I do? In my fantasy I see a motel room, a woman. I take a step in her direction. A door closes, the room is windowless. It is 3:06. Anything That Gets You Through The Night is a thrill ride from start to finish with its persuasive bass-lines and meaningful lyrics. When its all said and done, what gets you through the night?